Ask A Sunalta MARKET EXPERT! DESCRIPTION Located just blocks away to downtown, yet on a beautiful quiet street, this renovated character house, with 2000 sft of living space, presents a blend of tradition and modernity. The Exterior, classic design of two and half story house, gives a timeless curb appeal; Renovated interior with open living room and a new kitchen. A large island, with granite counter-top, provides a central gathering spot for family and friends. There is a separate side entrance to the basement which is fully furnished. The house has undergone a series of renovations, including new roof in 2018, updated electrical to 100 AMP in 2010 and upgraded plumbing, etc. There are 5 bedrooms above, and 2 bedrooms in basement. Loads of space for a growing family. Hardwood floors throughout all three levels. High 9 feet ceiling on main floor. South facing backyard with ample windows, along with a large deck. 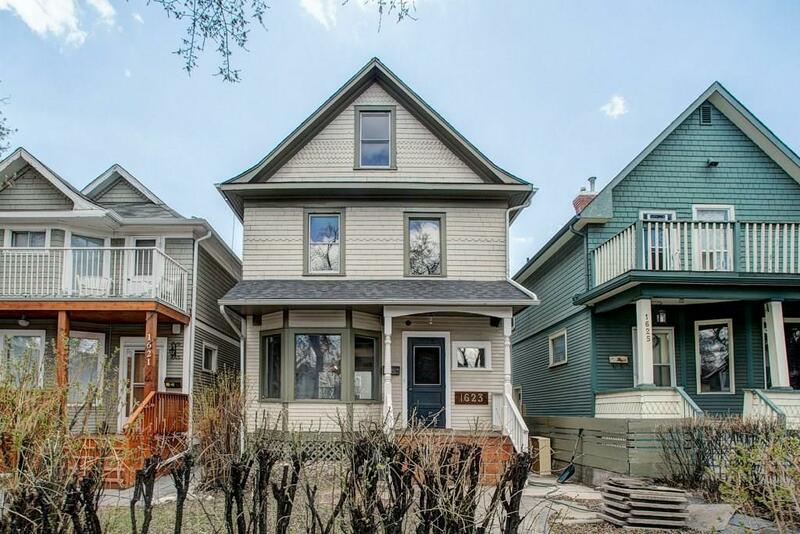 Walking distance to downtown, yet in a quiet and relaxing neighbourhood. Two blocks away to Sunalta C-train station and transits. 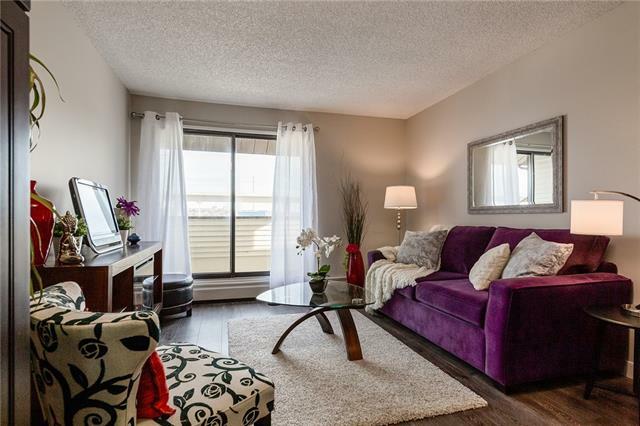 Close to top ranking primary and high schools, shopping centers and restaurants on 17 Ave SW.
Home for sale at 1623 13 AV Sw Calgary, Alberts T3C 0T8. 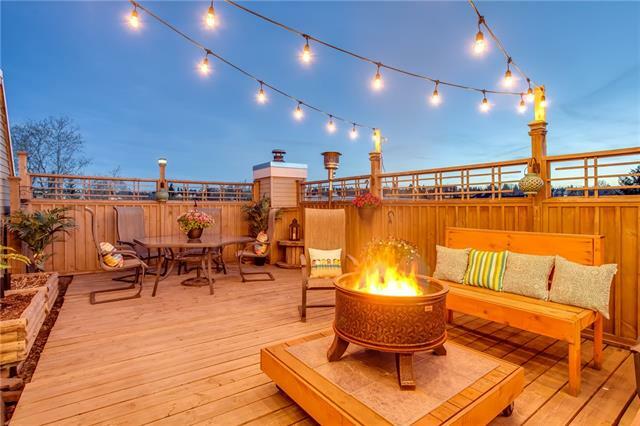 Description: The home at 1623 13 AV Sw Calgary, Alberta T3C 0T8 with the MLS® Number C4233382 is currently listed at $699,900.